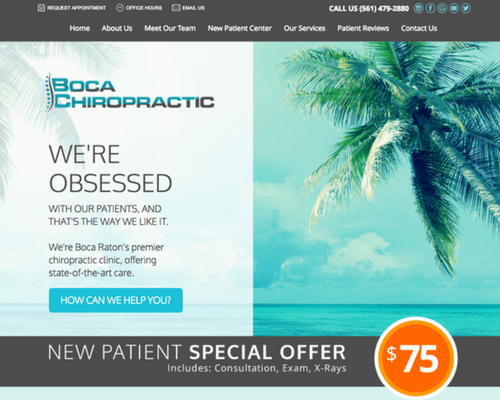 Your website design is the first impression a prospective new patient forms of you. 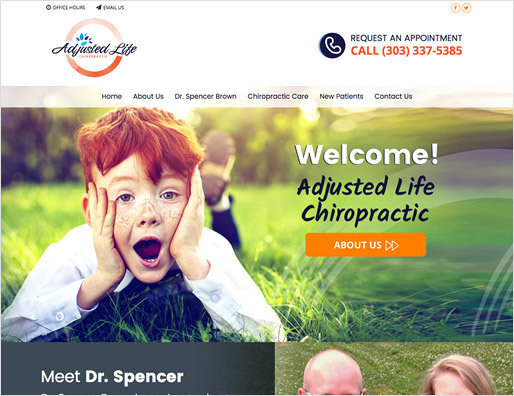 Does it feature generic stock photography? 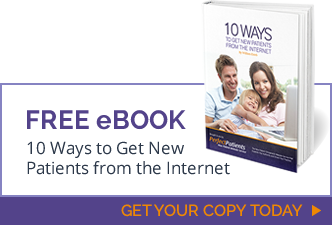 Does it appeal to your ideal patient? 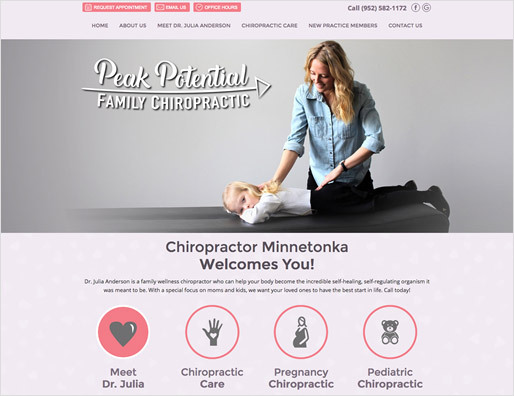 Since health care decisions are generally made by women, does your website design have a feminine touch? 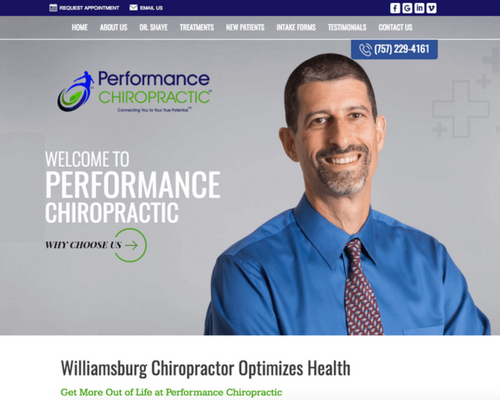 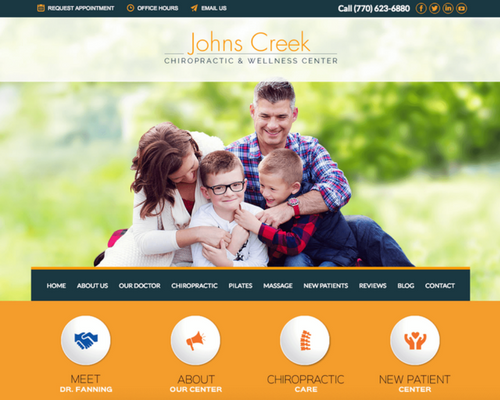 Review our most recent sites in our chiropractic website design gallery. 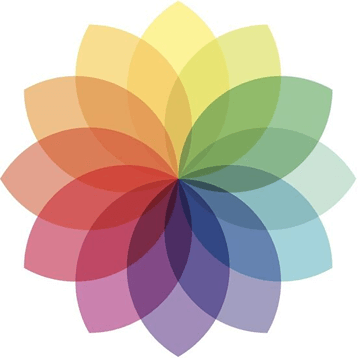 Each design is as unique as the practitioner. 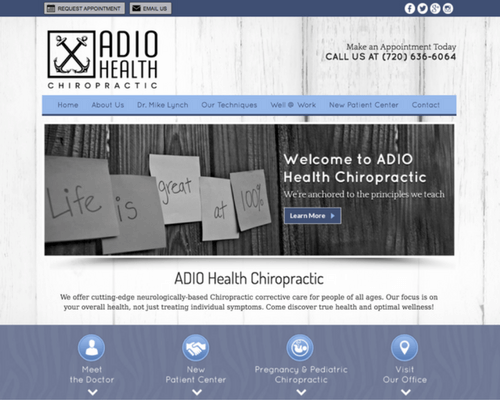 Each one loads quickly, is mobile friendly and designed to answer the question: Are you the chiropractor for me?